Where are the asset class investment opportunities? 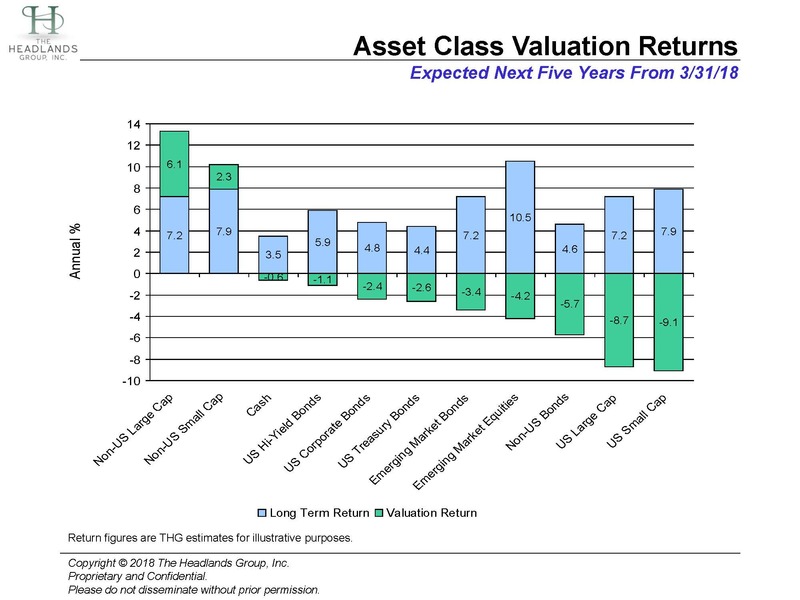 The chart illustrates the effect of current valuation on expected return over the next five years. Buying undervalued assets results in positive valuation returns. Buying overvalued assets results in negative valuation returns. 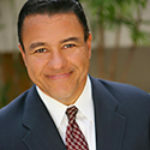 At The Headlands Group, we are committed to making high probability of success investors. We transform client concerns about financial markets into the confidence that comes from knowing their investing experience will be a successful one.